Being a single mother can seem overwhelming. Having stereotypes defining who you should be might make you feel that there is nothing more for you than the life society says you will have. In the latest Census, data showed that single mother families are 4 times more likely to be impoverished than families of a two parent household. Candase, Ashley, and Tina are all single mothers. They are all college graduates who learned that just because they are a single parent doesn’t mean they can’t can’t reach their goals and keep pushing to have a better quality of life for themselves and their families. “I think the stereotype of the single mom is that you’re angry, you’re a gold digger and that you’re trying to live off of the father of your child,” says Candase Chambers. 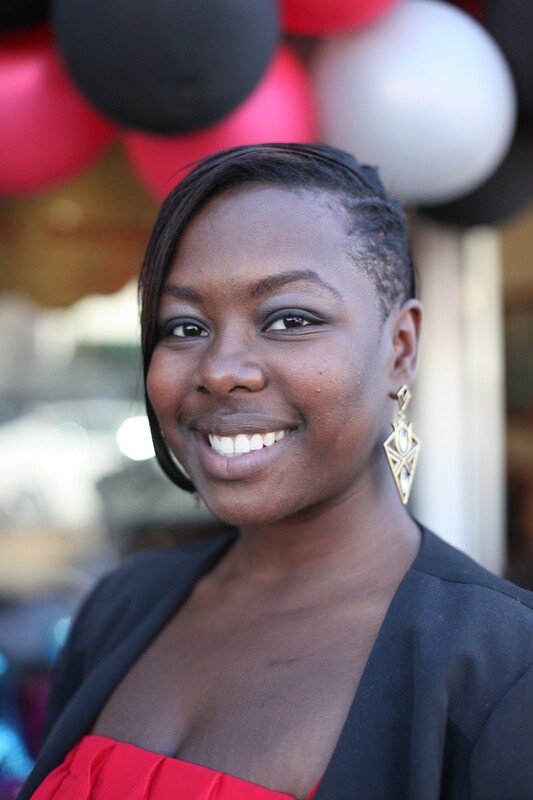 Candase is 25 and she recently earned a Master’s in Communications from the Academy of Art, and prior to that, a BA from UC-Berkeley. Candase and I sit down to talk as she’s making sure she has everything ready for her move to LA. She’s recently accepted a job offer to work for E! News. Her adorable 1 year-old son Kyle is playing with his toys in the corner. Candase says she feels like she has to work hard to dispel the myth that single mothers are angry women that are trying to live off their babies’ fathers. 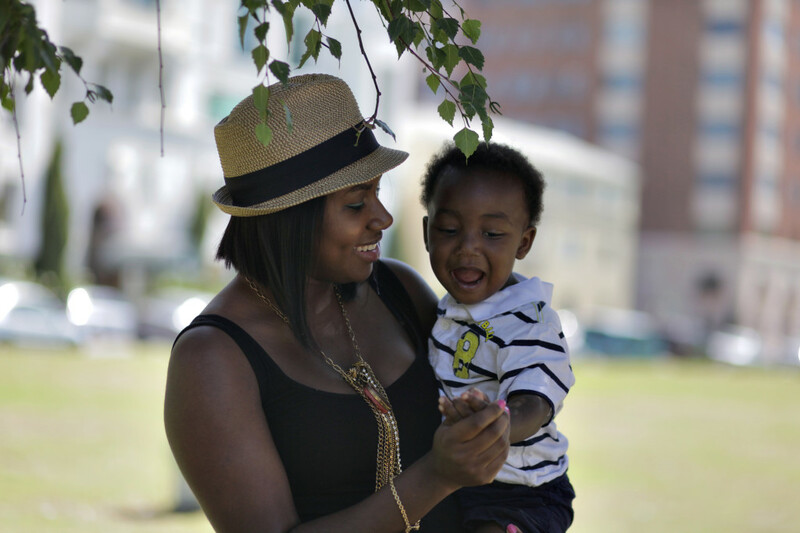 Candase states that being a single mother isn’t something she planned on. But when it happened, she said she just have to keep moving. Ashley says that being a pastor’s daughter already placed upon her an expectation to achieve. Although she admits that becoming pregnant at such an early age did show some naivety, she says it motivated her to show society that she was smarter than many people may have assumed. Even though she was a single parent at a young age, she was still able to graduate college and provide for her daughter. She says this was one of the great things she has accomplished as a single mother. With the force of strong single mothers behind them, those children, Tina hopes, will have everything they need to succeed.